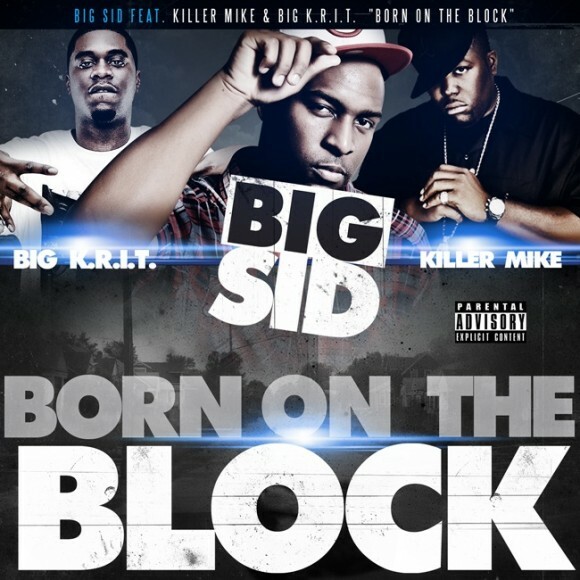 New track from up and coming rapper Big Sid. Putting together and all star underground cast featuring Big K.R.I.T and Killer Mike. Track is called Born on the Block.